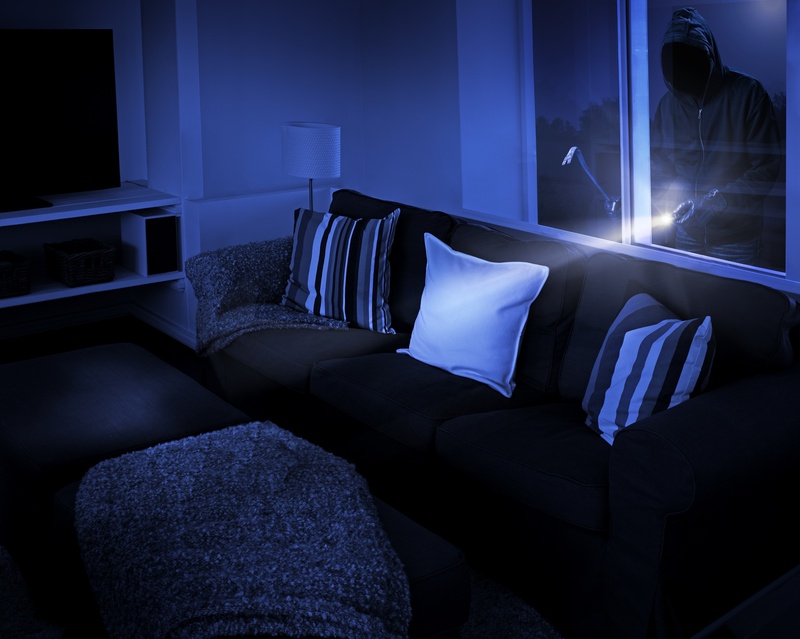 Because your home is constantly at the risk of a break-in, our burglary insurance provides comprehensive financial protection for your building and contents, reducing your anxiety. It does not cover pilferage, shoplifting or larceny, except so extended. If or when a robbery occurs, ensure the safety of all your household members, take pictures and call the police to report the accident. Should you or anyone require medical attention, seek this immediately and get someone to call 0700CHINSURANCE notifying us of the event. The amount of loss you suffered.